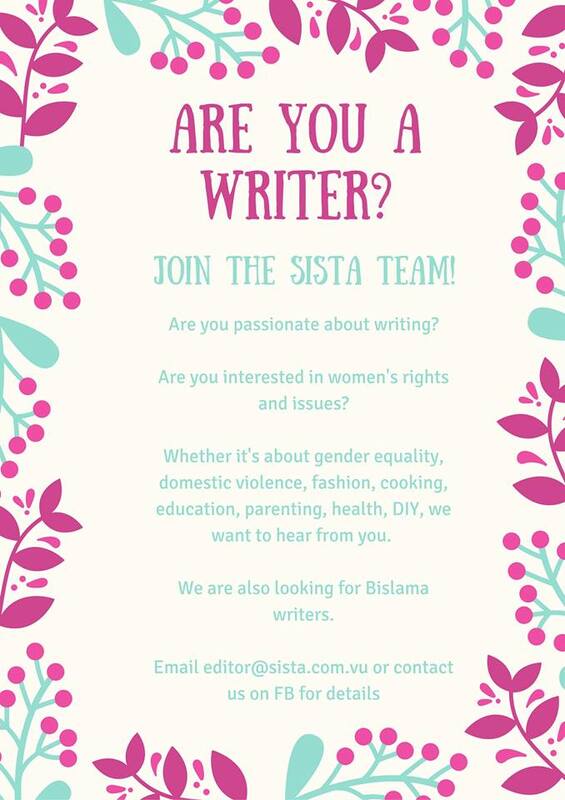 Sista is an online media platform for the women of Vanuatu. 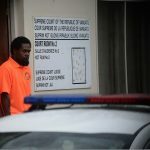 We are driven by feminist values and we are passionate about sharing stories and issues that affect Ni-Vanuatu women. By providing relevant information and resources, we hope to encourage women to make informed and empowering choices. We believe in celebrating the diversity of Ni-Vanuatu women and supporting causes that inspire positive change, from raising awareness about domestic violence and gender equality, to promoting local businesses and events. Established in April 2016, Sista has evolved during a significant time in history where women across the globe have been mobilizing themselves to challenge oppression and claim their rights. The vision for Sista has grown to reflect the collective power of women and girls standing in solidarity with each other to demand gender justice. While Sista will continue to provide relevant information to inspire its audience to make informed choices, Sista will also be enabling a space through Sista Assist, a charitable organization, to support women and girls to come together and use arts, media and communications as a platform to create positive and sustainable change in their lives and those around them. 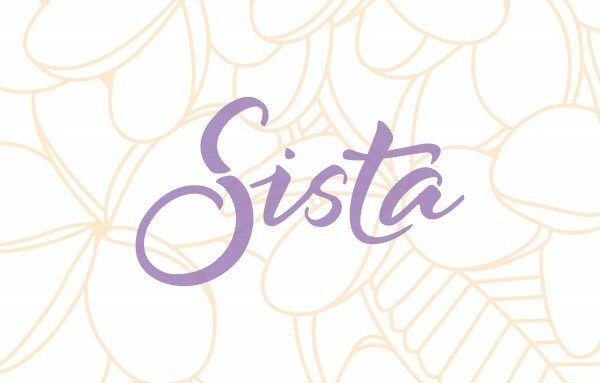 While Sista Assist shares feminist values and goals with Sista, and Sista actively supports the aims of Sista Assist, the two are distinctly separate and independent organisation with their own structures. Our vision is simple – we want to live in a world where women and girls are able to enjoy their rights and participate fully in decisions that affect their lives. Join us and be part of the movement! We’d also love to hear what you have to say, so please feel free to contact us!